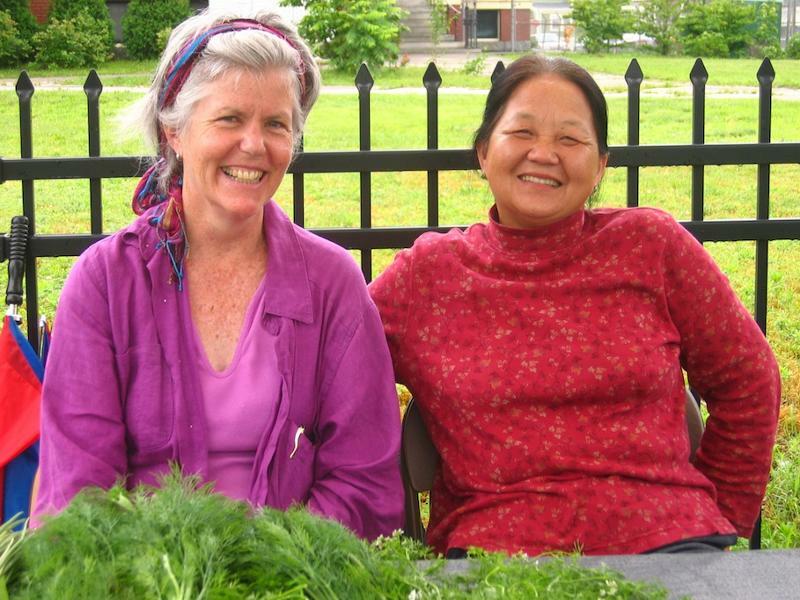 Big News from Southside Community Land Trust! Today is the day I get to share with you and other very special supporters exciting news of a long-anticipated opportunity—for me and for Southside Community Land Trust. August 1st will be my last day as SCLT’s Executive Director, and on that day another very fortunate person will become your new partner in realizing our shared vision: Grow food everywhere! This news may not come as a surprise to you. Over the past nine years I’ve been open about my plan to stay only long enough to strengthen SCLT’s 30-year foundation in Providence’s Southside neighborhood so that we might provide equal support for more people who also wanted to grow food throughout Greater Providence. And we’ve reached this goal! Our work has directly supported the ability of thousands of people to grow their own food, and we are well-positioned to enable many more in the future. transformational. SCLT’s Board and Staff members serving on the Transition Team have crafted a series of clear steps to guide our transition process. And last year we approved a 3-year strategic plan to scale up and meet the ever-increasing demand from the community for more land, training and technical assistance, facilitation of new and existing gardens and farms, and coordination of policy initiatives that support urban agriculture. We have been steadfast in achieving our program objectives and have strengthened our financial and operational capacity to meet this growth. Please visit our website for more details about our strategic plan. Next week we will officially post the Executive Director position. I hope you will spread the job posting widely. It has been a great privilege to work with you, and to be inspired by the contributions of the brilliant, creative, funny, hardworking, and inspiring crew of visionaries on SCLT’s staff and Board. My heartfelt gratitude for everyone’s many gifts to me and for the ongoing support of our work with the community is boundless. I know you will continue to share your trust in, and your many gifts with everyone at SCLT– including our lucky new Executive Director. With love, and heaps of xoxo!